We have all heard “you get what you pay for”, and the reason? Quite simply, it is usually true. You are planning your wedding, on a budget, we understand, but cost isn't everything. 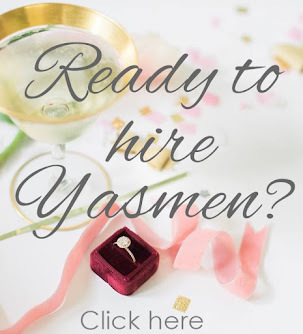 One thing that I say to my couple's is: "Would you rather pay less, and be disappointed with the outcome/product/service , or pay a little more for a guaranteed product/service/delivery?" because at the end of the day if you end up paying less and are disappointed with the end results, it makes it wasted money, doesn't it? 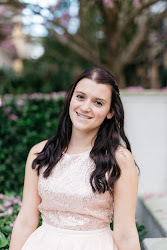 Example: You are looking for a florist, you receive two quotes from two different florists all quoting, in your mind, the same type of flowers, and overall floral design. However this might not be true, Florist #1 might be able to do it for a lower cost than Florist #2 because she won’t be using as many premium blooms or the size is smaller to what Florist # 2 is providing. Each florist has their own “recipe”, ask about the estimated or typical size of a bouquet, if the bouquets come with a vase, and upgraded trims (some florists will only work with premium trims and ribbons while others don’t include this in your cost). This is similar to comparability above. 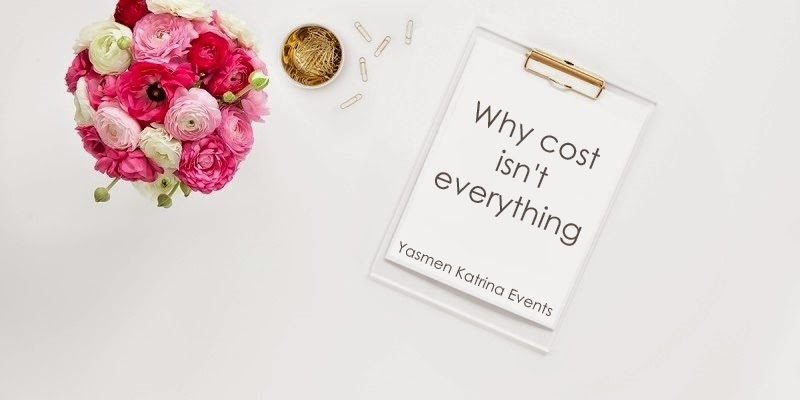 It can be hard to compare the service you expect to receive when comparing vendors like planners so ask what to expect… is the experience you’ll get from the more expensive planner, worth the headache you could save from hiring someone less expensive? Is your vendor making promises they can’t keep? Are they over promising and under-delivering? For example: 4 different florists advise you not to order peonies in the winter, if you do you risk blooms in not-perfect condition and it will be super expensive to import. You visit another florist who tells you no problem! We can definitely order peonies in and quotes you way below the 4 other florists… that’s a red flag of possible under-delivery, it’s not 4 different florists trying to scam you. One last thing to keep in mind is the value of the services your getting. If the vendor is offering a price 10x lower than the rates you’re seeing from everyone else, do they really value their own services? If they don’t value their own services, should you?